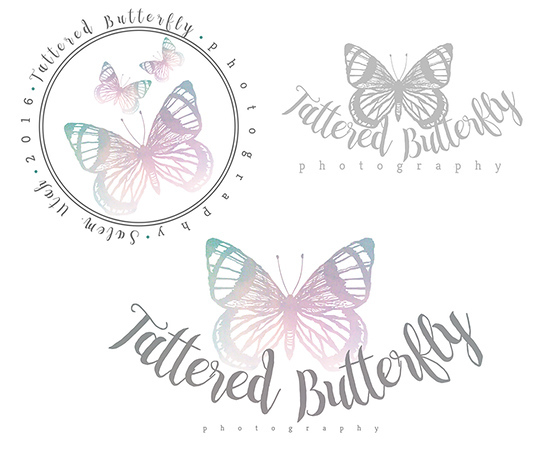 Whether you need a new logo for your business, branding to fit your style or a complete party invitation package I am happy to help with your needs. I can do flyers, business cards, pamphlets, wedding invitations, birthday party sets, etc. Please contact me for pricing and more information.